The younger you start the game the greater the chance you have of becoming a champion player. 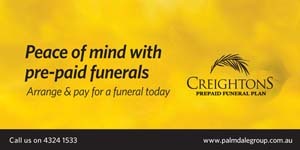 Junior bowls is categorised for those boys and girls under 18 years of age. U18's bowls continues to grow in popularity with almost all bowls clubs conducting active coaching and bowl’s programmes for U18's members. Whilst U18's bowls competes for our youngster’s leisure time up against football, cricket and surfing, bowls is progressively being introduced into high schools as a school sport option. Many of today’s elite bowlers and State representatives started playing bowls as a U18's and have grown into the game. Like most other sports the younger you start in the game the greater the chance you have of becoming a champion player. On the Central Coast we have some outstanding examples of U18's talent excelling in the U18's ranks at State level and then progressing into ‘open company’ and achieving State representative level. Aron Sherriff from the Halekulani club is a great example, having started the game at the tender age of 10 years. His abundance of natural ability and a desire to learn and succeed was well nurtured and harnessed by his coaches throughout those formative years. Aron won State titles as a teenager and at 20 years of age was a valued member of the NSW State Side playing in open company. Aron has just won his tenth open Zone title and the world of bowls is his oyster. Another good example of our talented youth is Darren Morrison who was named the NSW Junior Bowler of the year in 2005 and is a valued Zone representative player now competing in open ranks. The big advantage that bowls has over other sports is that it is a sport that you can stay with and play competitively well into your senior years. It is low cost sport that once you have passed through a club’s normally free coaching programme you can roll up and practice as often as you wish, play in club social events, participate in club championship titles and represent your club in the pennant competition. Many of our youngsters who take up the game get hooked on the competitive and social nature of the sport, but it is also a sport that you can take a break from and come back to at a later time. It is also a sport that will hold you in good stead throughout your life, so the stigma that it is only a ‘sport for geriatrics’ is most unfair, and shouldn’t deter any young person from taking up the game. U18's bowls on the Central Coast is well structured under the management control of Bowls Central Coast who conduct special U18's events, Inter-Zone visitations, representative fixtures and annual Zone championship titles for Singles, Pairs and Fours. 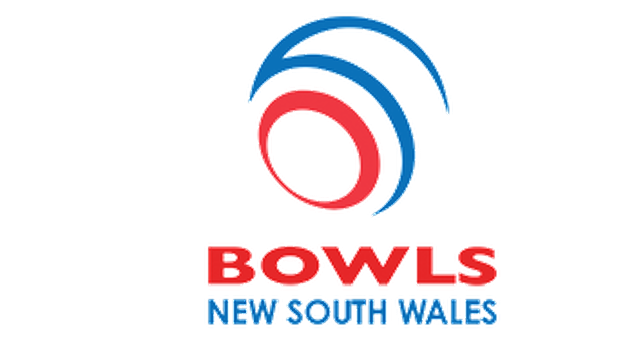 The winners of the Zone championship titles qualify to play in the RNSWBA Junior State Titles played at Warilla Bowling Club each year. 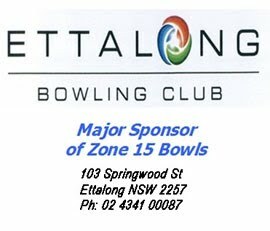 The designated home club for the playing of all Zone Championship events on the Central Coast Ettalong Memorial Bowling Club where all these Zone events are usually played. If a U18 is seeking to take up the sport it is suggested that they visit a Bowls Club where the will be welcomed with open arms.